This sleek suit is an ode to contemporary craftsmanship and worn over a white sweater, offers a modern take on formal style. The suit comes in a sophisticated shade of light gray, creating a refreshing aesthetic that is perfect for the Spring and Summer seasons. Mediterranean style takes shape in this distinctive ensemble. 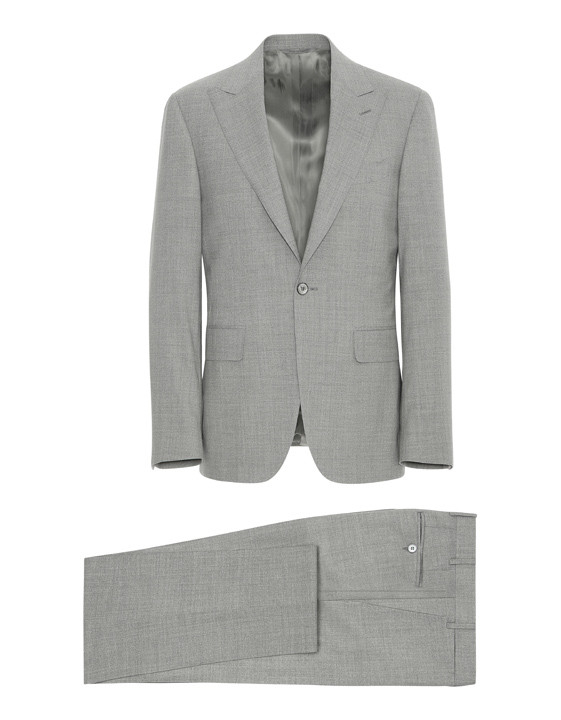 The iconic gray Capri suit is revisited with a dynamic mélange texture that adds a layer of dynamism to this sharp and bold look. The fabric is a luxurious Impeccabile wool - a material that is crease and stain resistant and breathable, guaranteeing an impeccable look from morning to night. 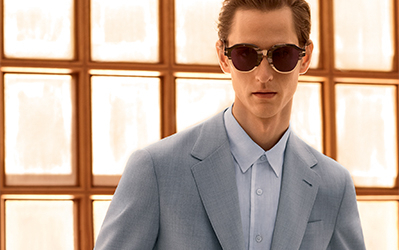 The suit's modern fit offers a slightly slim silhouette, perfect for the modern-day gent. 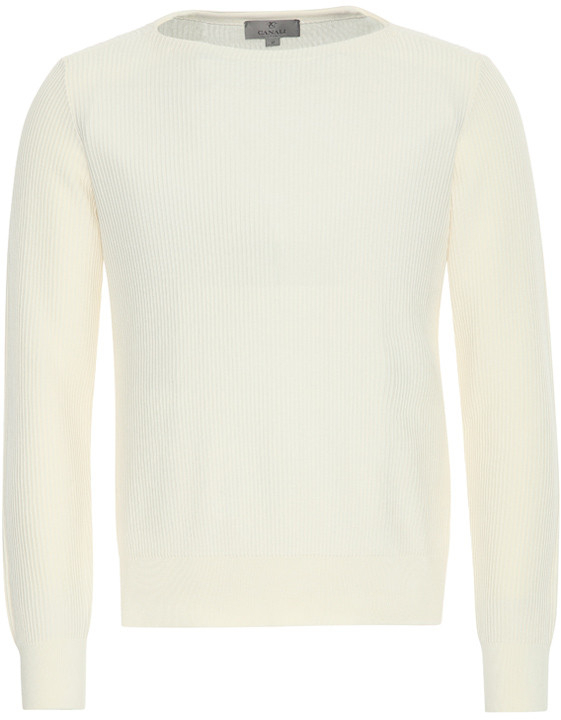 This white cotton sweater is a lightweight style that will become your go-to knitwear for the transition from one season to another. 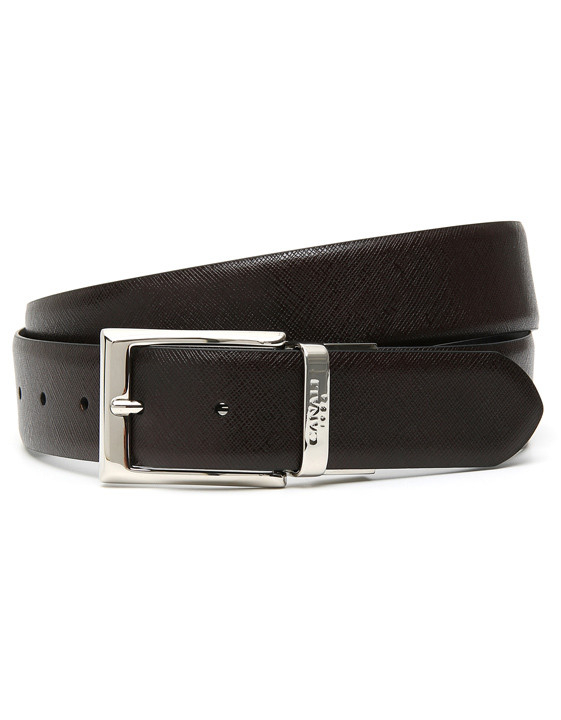 Its corduroy knit and distinctive neckline add contemporary touches to any ensemble. The style pairs perfectly with chinos or shorts and sneakers, making it a versatile Spring Summer essential for all of your casual outfits. 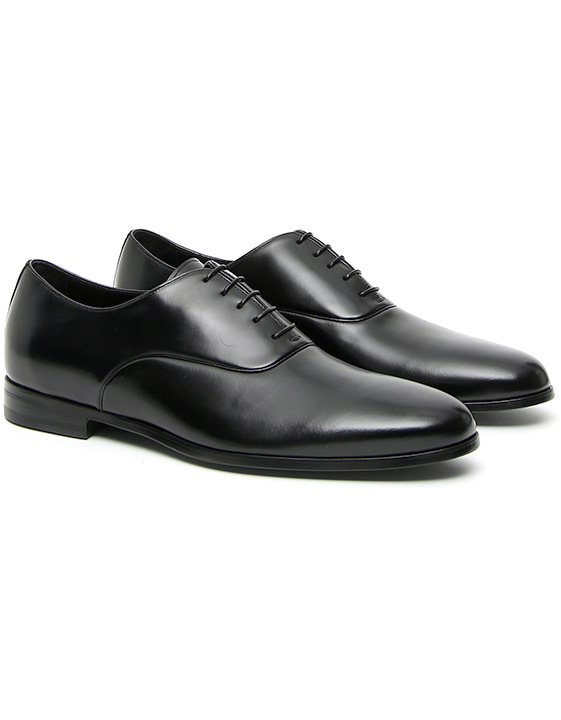 These Oxford lace-up shoes blend timeless elegance with Italian craftsmanship for a style that will pair well with all of your formal looks. The shoe's soft silhouette and leather sole ensure a comfortable fit while the hand-buffed finish offers a truly distinctive aesthetic.